We’ll be honest, here at Greenplicity we’ve been remiss in cloth diapering our kids. For various reasons it just didn’t work out for us. But, we are huge supporters and fans on cloth diapers. They’re great for the environment, they’re soft and cozy, easy to clean (once you get the hang of it! ), they’re adorable looking, and with so many choices (way more than disposables) anyone can find the right set for her babies. So it shouldn’t be a total surprise that we’ve partnered with Maria from Change Diapers – a cloth diapering expert – to host some events, partner on projects, and direct our friends to her blog when they’re looking for help. 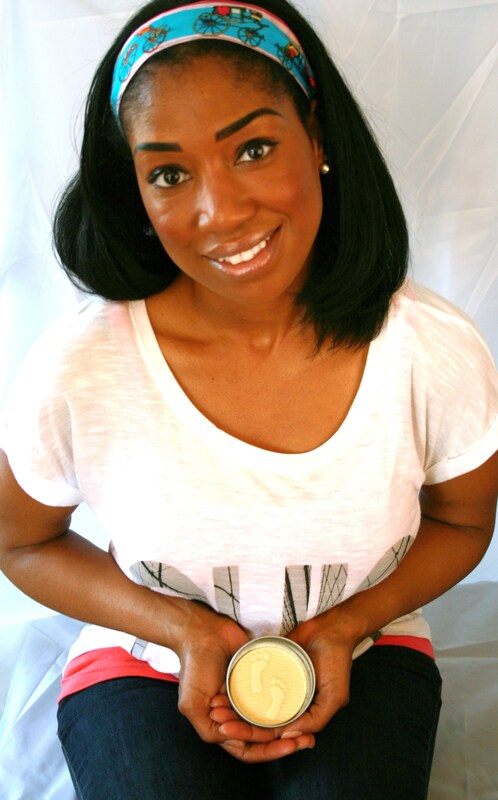 Because of Maria’s expertise, we won’t even try to give you tips on cloth diapering. 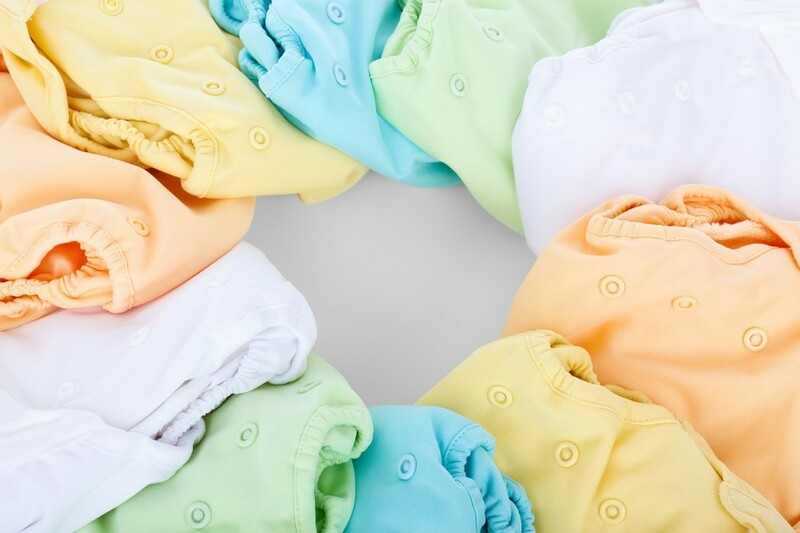 But what we will do, is repost her Cloth Diapering 101 article, that lists out types, sizes, closures, accessories and more. Because why reiterate what the expert said, when she does it best! This entry was posted in Article and tagged cloth, diapering.